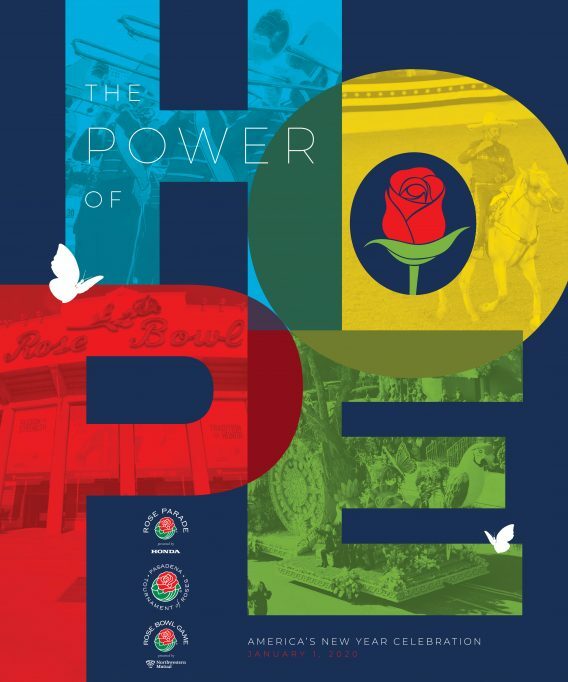 Every January, the world focuses its attention on Pasadena, California, USA, home of the Rose Parade and Rose Bowl Game. It’s a celebration more than a century old – a festival of flowers, music and sports unequaled anywhere else in the world. 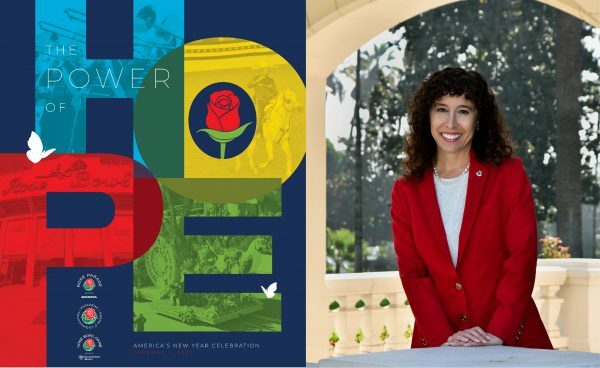 It’s America’s New Year Celebration, a greeting to the world on the first day of the year, and a salute to the community spirit and love of pageantry that have thrived in Pasadena for more than 100 years. The 2020 theme, “The Power of Hope,” celebrates the influence of optimism and hope.The belief that what is wanted can be attained. From the struggles of those who came before us to dreams yet fulfilled, hope is more than simply the possibility of fulfillment. Hope is dignity and respect, joy and happiness, aspiration and achievement. Hope never, ever quits. Through hope, we can aspire to be our best and in turn inspire those around us to reach higher.With hope – anything, in fact, everything is possible.